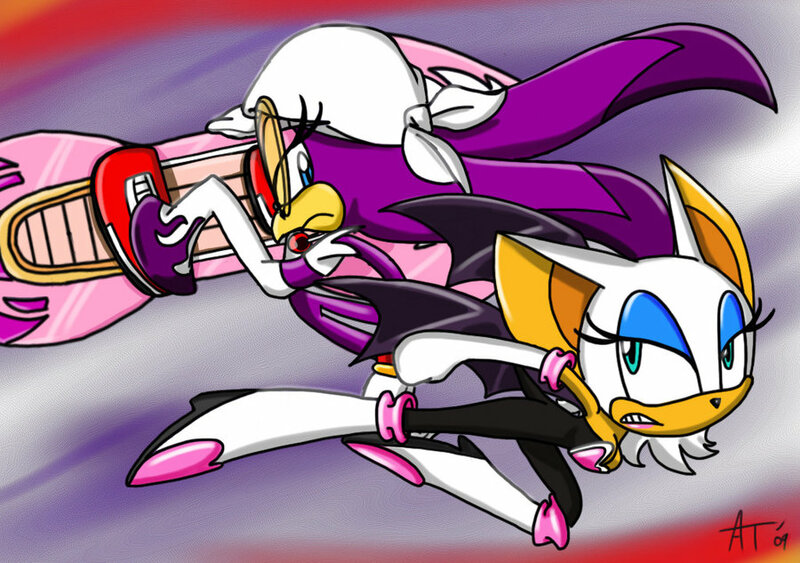 Wave vs Rouge. . HD Wallpaper and background images in the Sonic the Hedgehog club tagged: sega sonic hedgehog. epic fight i would kill to see that happen..